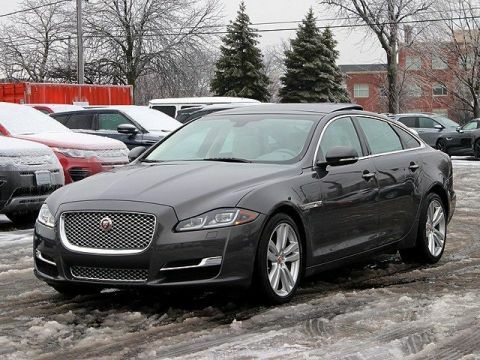 **Panoramic Roof**, **Navigation**, **Backup Camera**, **Heated Seats**, **Heated Windshield**, 20" Kasuga 10 Double-Spoke Alloy Wheels, Power moonroof. Recent Arrival! Odometer is 12715 miles below market average! 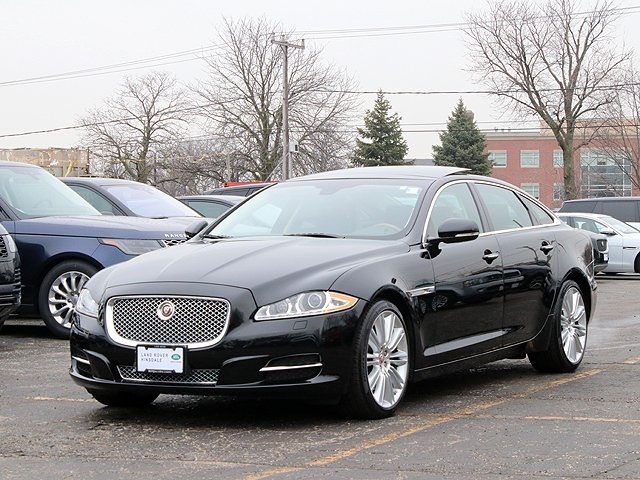 2015 Jaguar XJ XJL Portfolio XJL Portfolio 8-Speed Automatic Ultimate Black Metallic. 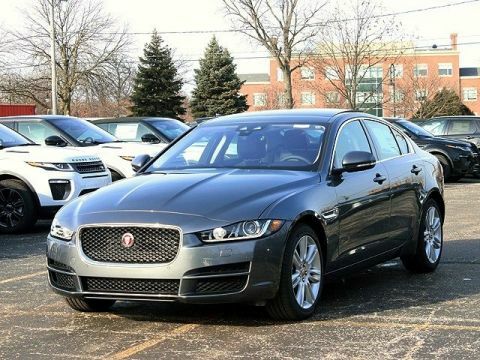 Selling the nicest new cars means you get all the nicest pre-owned vehicles! We utilize up-to-the-hour Market Based Pricing, and are located just moments from I-294 on Ogden Avenue. Finding us is as easy as doing business with us. 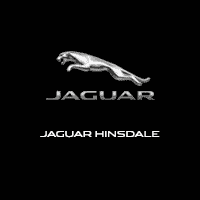 Land Rover Hinsdale is a name you can trust! The Cars will bring you in...the EXPERIENCE will bring you back! 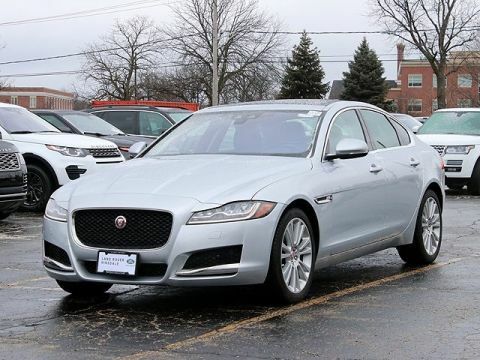 Please call or email today to schedule a test drive.